Welcome to our quote page. This feature will only generate a quote for you! 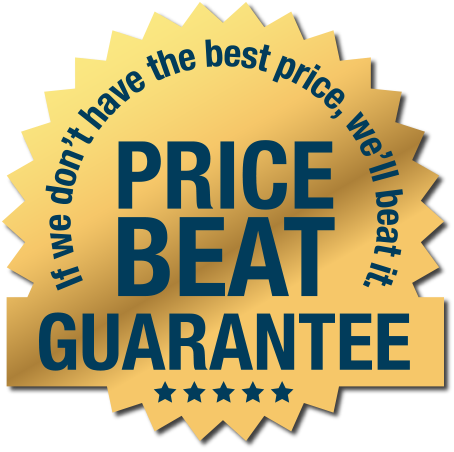 After your submission, you will receive quoted price within 24 hours. If you require any of our vehicles immediately, please call us on 0755389000! Please take daylight savings into consideration as all limousines will be dispatched to NSW from QLD.